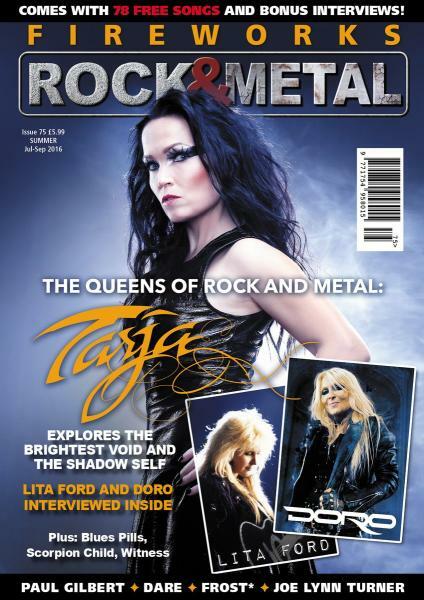 A magazine for the Rock and Metal music fan featuring interviews and latest release news. Buy a single copy or subscription to Fireworks magazine. Features include contributions from well known artists aswell as the new up and coming bands.